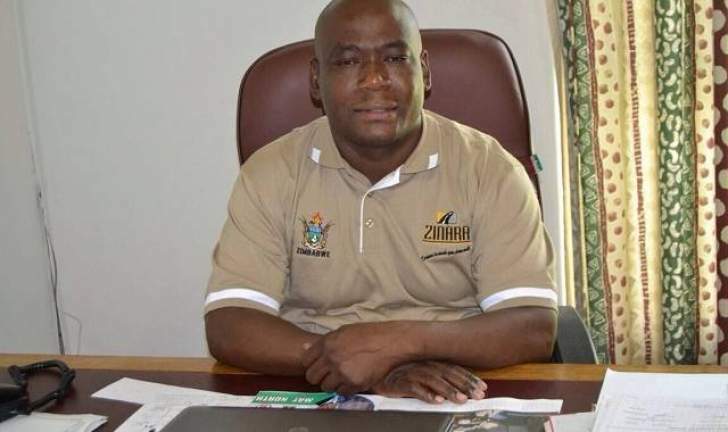 FORMER Victoria Falls mayor, Sifiso Mpofu (Zanu-PF) and two of his co-accused were yesterday set free on $500 bail each by the Bulawayo High Court. The trio Mpofu (42) Milton Sibindi (47) and Phathiso Sibanda (49), who reside in Mkosana suburb are facing charges of illegal possession of 11 elephant tusks, weighing 120 kilogrammes. They initially appeared before Victoria Falls magistrate, Rangarirai Gakanje a fortnight ago and were remanded in custody. In addition to the bail, they were each ordered to surrender their travel documents, reside at their respective addresses, not to interfere with witnesses and report twice a day at Criminal Investigations Department Minerals, Flora and Fauna Section in Victoria Falls. Their lawyer Thulani Nkala yesterday confirmed the release of his clients. "Yes, they have been released by the High Court on $500 bail coupled with conditions. They will be appearing in court tomorrow (today) for routine remand," Nkala said.